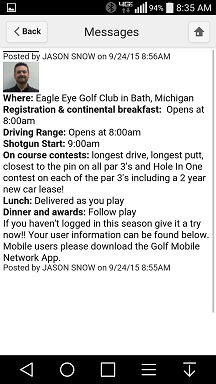 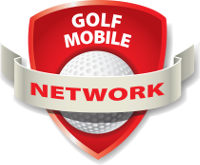 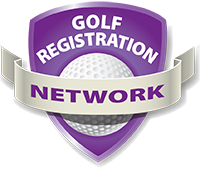 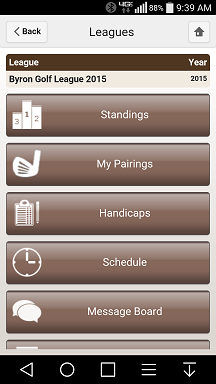 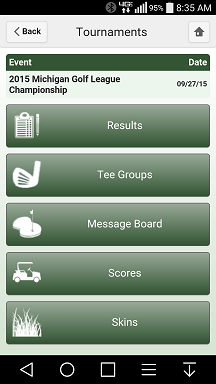 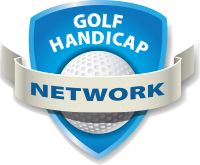 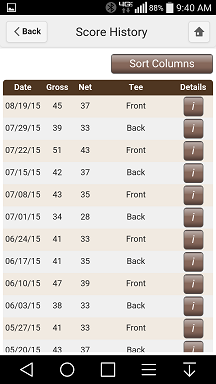 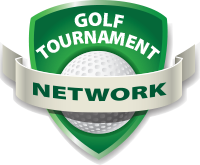 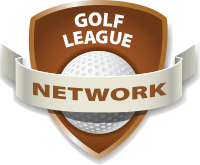 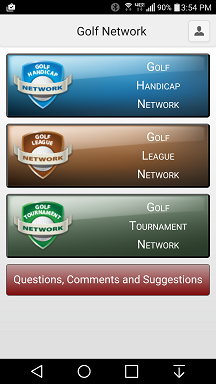 The Golf Mobile Network is an application that can be downloaded to a mobile device from either of the two stores. 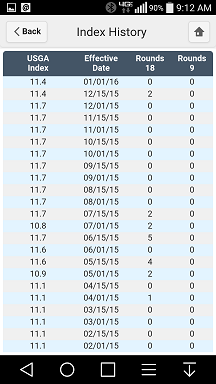 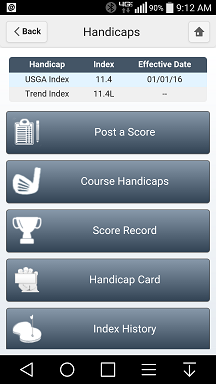 Included in the download is a free 14-day trial period after which there is a nominal annual subscription. 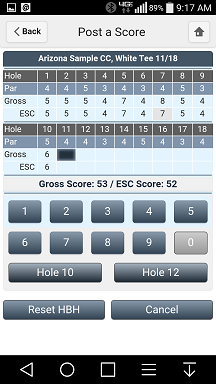 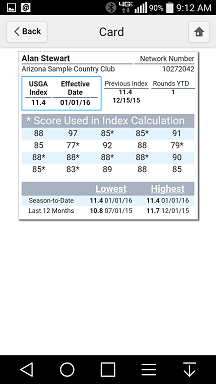 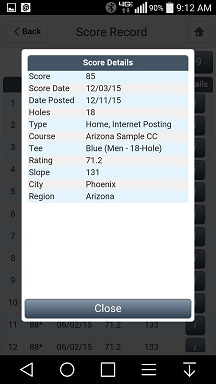 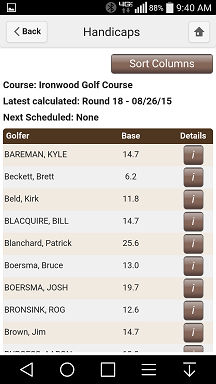 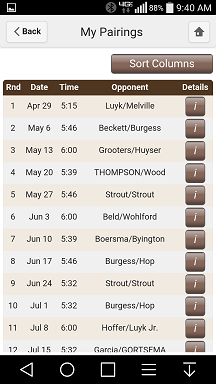 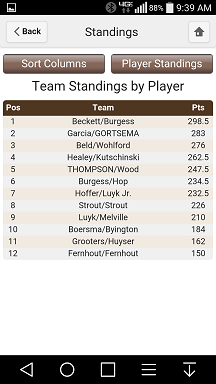 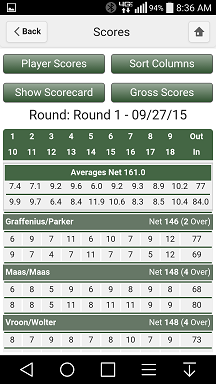 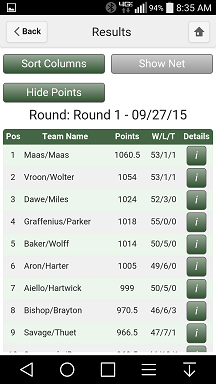 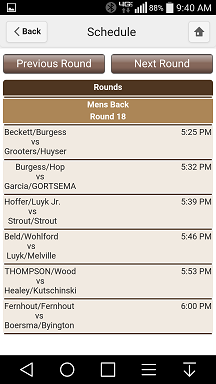 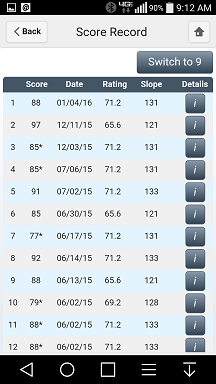 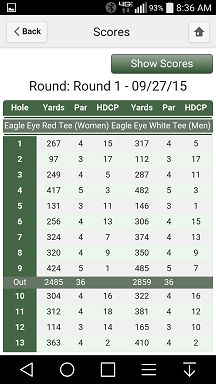 It's an awesome value for the convenience of posting scores, viewing handicaps, viewing league or tournament results, and many other features as presented below.